Second Worst Tattoo Ever – Biketoberfest 2008 | JIFFY FEET – Southern Fried Awesome! Second Worst Tattoo Ever – Biketoberfest 2008, originally uploaded by jiffyfeet. 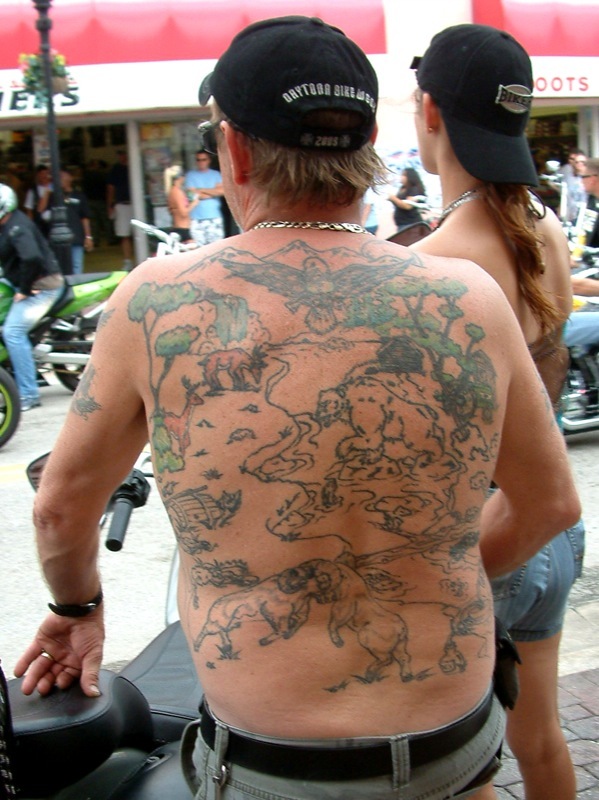 One Comment on "Second Worst Tattoo Ever – Biketoberfest 2008"